In the recent decision by His Honour Justice Garde in Pulitano Pastoral Pty Ltd v Mansfield Shire Council  VSC 421 (27 July 2017) (Pulitano) His Honour held that the Council’s deregistration decision, insofar as it affected Fridays Lane in Bonnie Doone, and its subsequent discontinuance decision were invalid and of no effect, and should therefore be quashed. The result was that Fridays Lane remains a public road listed on the road register under the Road Management Act (RMA), and a public road under the Local Government Act (LGA). This case highlights the importance of the need for Council to make a decision that the road is no longer reasonably required for general public use in order to make a decision to remove a road from Council’s register of public roads and a decision to deregister a public road must be made in accordance with the statutory procedures set out in the LGA. 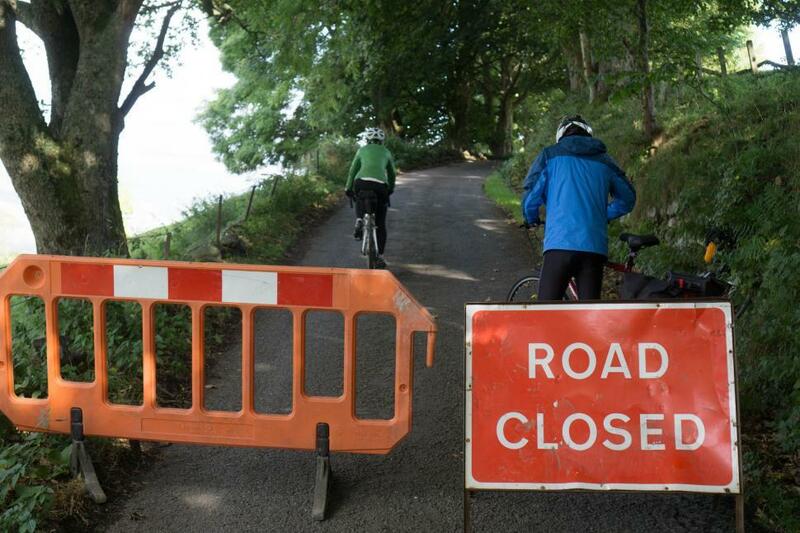 Section 17(4) of the RMA requires Council to decide that a road “is no longer reasonably required for general public use” in order to make a decision to remove that road from its public roads register. In His Honour’s view in Pulitano Council’s Resolution did not state that Fridays Lane was no longer reasonably required for general public use and it was not possible to discern from the words of the Resolution that Council was making a decision of the type required by s17(4) of the RMA. His Honour held that the Council had an obligation of procedural fairness in deciding whether to remove Fridays Lane from its public roads register for a number of reasoning including because: Pulitano was the primary and only person affected by the decision to deregister part of Fridays Lane as a public road; correspondence between Pulitano’s lawyers and Council showed Pulitano’s interest as being plainly greater than that of the public as a whole; and the fact that the RMA prescribes a procedure for some processes under the RMA is not sufficient to lead to the conclusion that procedural fairness is not to be implied in other circumstances. The act of removing a road from a road register does not affect the status of the road as a public highway or affect the rights of the public to use that public highway and accordingly a road remains a public highway until closed and discontinued. His Honour found that Council had not sufficiently complied with the procedures under the LGA to close part of Fridays Lane and in fact that those procedures had been legally miscarried. Council’s Resolution to commence the discontinuance procedures went well beyond its powers because it contained Council’s opinion as to the ultimate outcome and prejudged the issue to be considered by Council. Council’s opinion as to the road closure should only have been formed upon receipt and consideration of submissions. The discontinuance decision was also predicated on the lawful and effective removal of Fridays Lane from Council’s road register. Accordingly, because His Honour held that Fridays Lane had not been lawfully removed from the road register, Council could not proceed to discontinue the road. His Honour also found that Council had not complied with the statutory procedures set out in s223 of the LGA to notify each person who made a submission of Council’s decision and the reasons for that decision. The only reason given to Pulitano for Council’s decision to discontinue the road was that Pulitano’s objection to closure ‘did not provide a compelling argument to keep an inaccessible road open’. The notice as to Council’s reason for its decision provided to Pulitano was not seen or authorised by Council, was not a reason discernible from Council’s Resolution and it did not set out the actual path of reasoning leading to Council’s ultimate conclusion to discontinue the road. It was not of sufficient detail to enable a court to see whether the decision involved any error of law.